Marcel Duchamp. The work of Marcel Duchamp.. HD Wallpaper and background images in the Modern Art club tagged: modern art marcel duchamp. 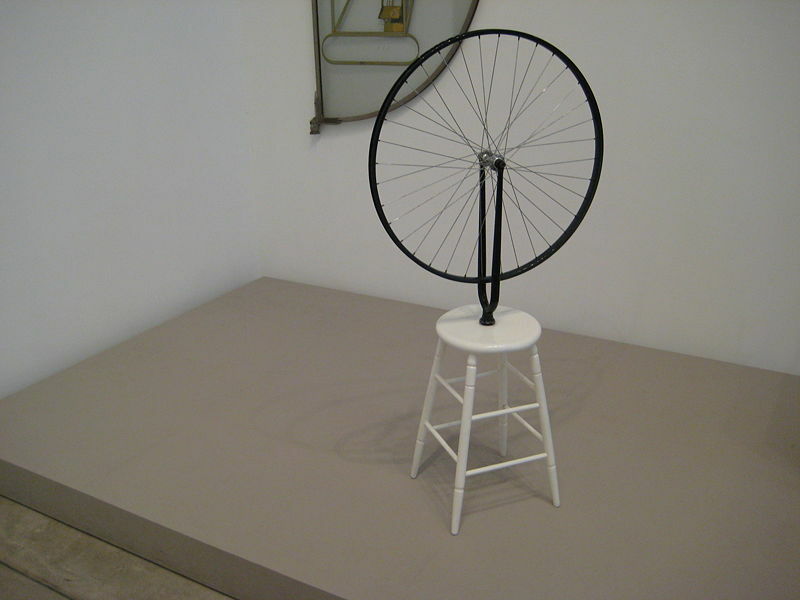 The work of Marcel Duchamp.